Neal Siekierski - Kitware, Inc.
Neal joined Kitware in March 2017 as part of the Medical Computing team. While pursuing undergraduate studies at the University of North Carolina at Chapel Hill in Computer Science and Linguistics, Neal worked with UNC’s Physics and Astronomy department to develop software for observational astronomy. 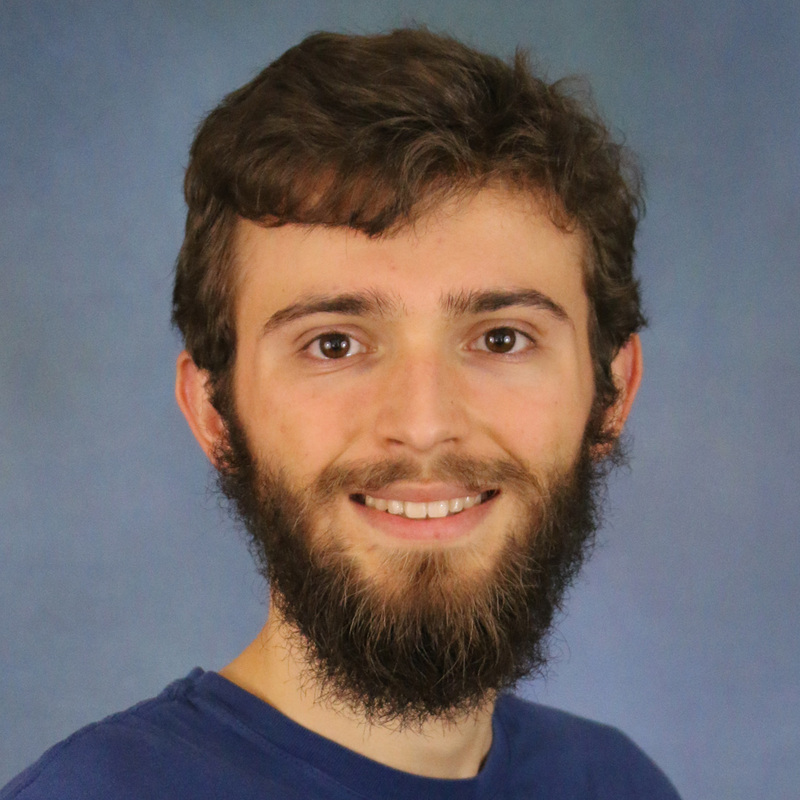 In the fall of 2016, Neal studied abroad for the semester at Radboud Universiteit in Nijmegen, the Netherlands; interned with the Diagnostic Image Analysis Group at Radboudumc, the university medical center; and worked on segmentation techniques for blood vessels in retinal images by means of convolutional neural networks. In 2016, Neal received UNC’s Marc Adam Eisdorfer Award for “the senior judged most outstanding in academic achievement in Linguistics”.